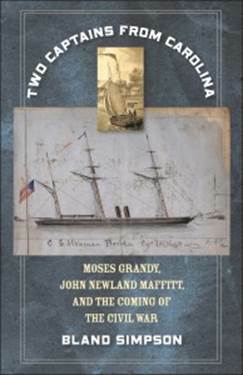 Enjoy these books of interest from Civil War, African American History, Maritime & Culture for research and education. There are many wonderful books and resources about the Historic Albemarle Region! 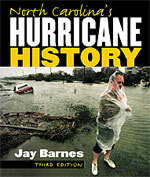 We’ve provided you with this bibliography of just a few. Please visit your local library or places online for your favorite book purchases. 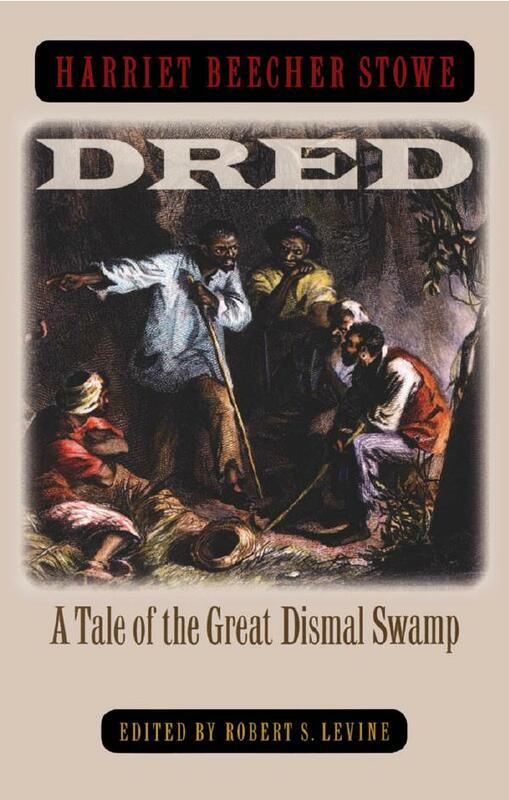 Dred: A Tale of the Great Dismal Swamp is the second popular novel from American author Harriet Beecher Stowe. It was first published in two volumes by Phillips, Sampson and Company in 1856. Although it enjoyed better initial sales than her previous, and more famous, novel Uncle Tom’s Cabin, it was ultimately less popular. 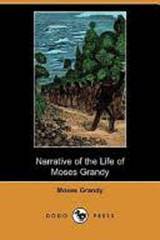 Dred was of a more documentary nature than Uncle Tom’s Cabin and thus lacked a character like Uncle Tom to evoke strong emotion from readers.